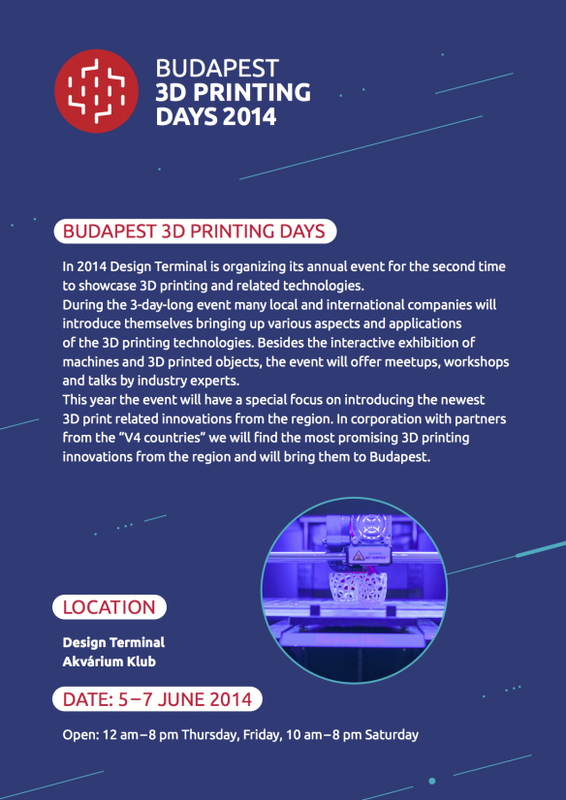 I wouldn’t picture myself that it has been already a year ago, when I attended with a presentation and an exhibition on the first 3d printing event in Hungary organized by the team of Design Terminal. 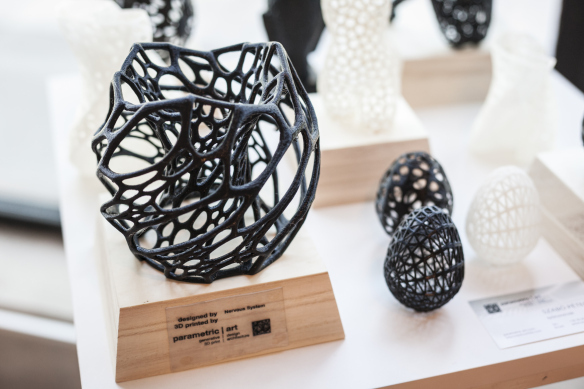 Since then, my little start-up has been growing (both parametric | art and GigamaX3D), and it all started with the appearance on last year’s Budapest 3D Printing Days. The gorgeous event will be organized this year as well, the goal of the Design Terminal team looks like to create a growing series which connects all the members of the 3D printing scene (enterpreneurs, hackers, makers, engineers, designers, tinkerers, etc.) during the 3 days of the show.